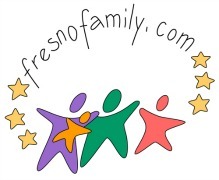 FresnoFamily.com – The Central Valley's BEST online parenting resource! 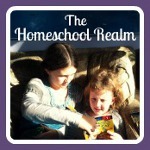 The Central Valley's BEST online parenting resource! Check out these local pages! FresnoFamily has lots of great info for families in the Central Valley! Find more under "local" in the menus above! 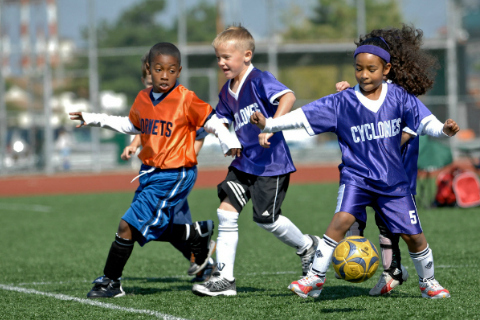 The Central Valley’s BEST online parenting resource! Your online reference for all things Fresno (& the Central Valley) for your family. On this website you will find everything you need to enjoy parenting kids in the Central Valley, regularly updated (with your help…email the webmama when you have info to share or update). Bookmark FresnoFamily.com and come back regularly when you have a birthday party to plan, you’re looking for an activity to sign a child up for or an outing to take your family on….and more! All these things are cataloged here for your convenient reference!